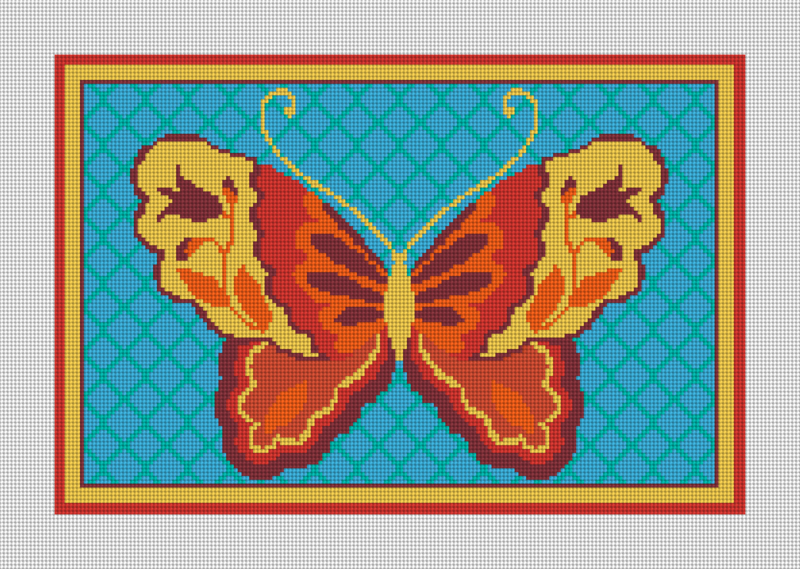 Check out our latest needlepoint design, the Butterfly Bliss Needlepoint Kit. I love the colors, background pattern, but especially the butterfly! This would make a great pillow, or will also look great on the wall as a stand alone piece. 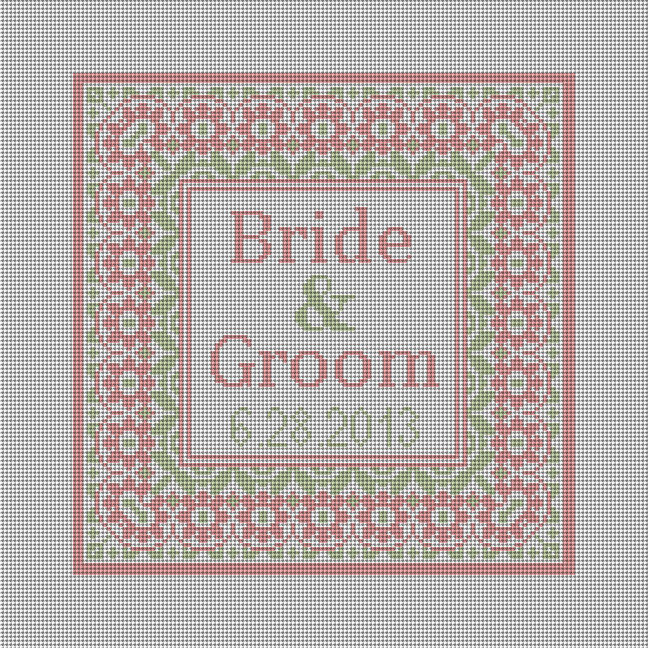 This needlepoint kit only uses 8 colors, and the colors can be changed if requested! Our design team came out with a fantastic pattern for a new wedding ring bearer pillow! Inspired by some trending patterns, the Taza needlepoint ring bearer canvas works both traditional and modern. Needlepoint ring bearer pillows make great gifts and will be a cherished part of any new couples’ home and will always remind them of their special day. Each order is printed on a personalized needlepoint canvas and a digital proof will be emailed to you for your approval before your canvas is made. If you are interested in having a needlepoint pillow made, please contact us, it takes us about 8 weeks to stitch and finish an order. 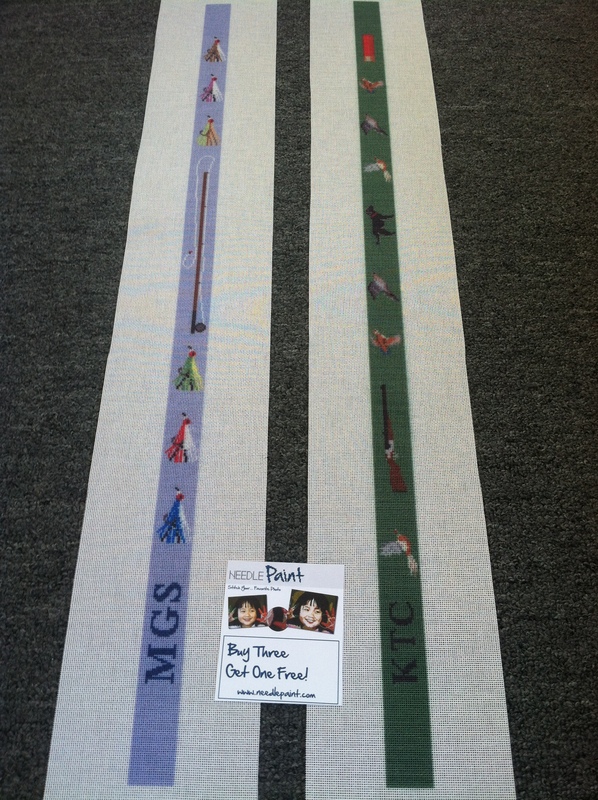 Two new needlepoint belt canvas designs have been added to our shop. These two preppy belts use an argyle pattern inspired by this years remake of the classic, The Great Gatsby. 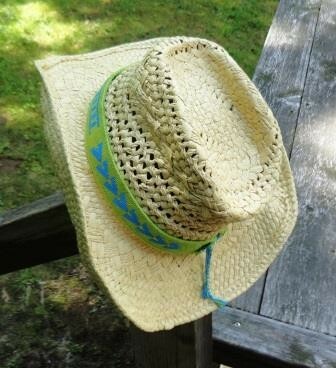 If you’re on the fence, maybe a little quote from the preppy blog Unabasheldy Prep will help inspire you! Hopefully the part in their blog about the timing and relationships is not the norm, I know a lot of our customers have been able to finish the belts in a matter of weeks! Check out the photo needlepoint canvas that one of our customers just finished! This was done on 18 mesh, and the detail is amazing. She used a stitch counted canvas, and you can see why I think our photo to needlepoint process really is the best way to stitch a photo. That said, really it is the stitcher who should be congratulated for her work. Nice work MJ!!! 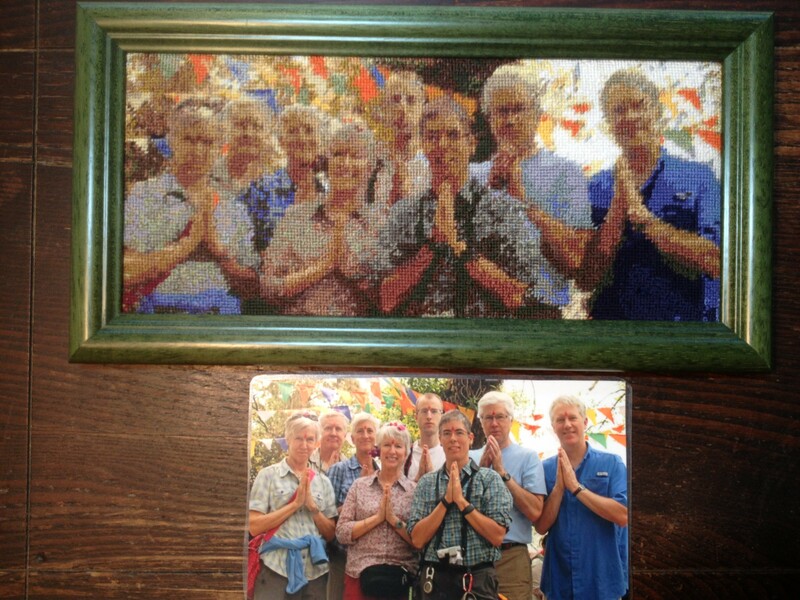 The traveling group photo is below, and the finished needlepoint photo portrait is above, Amazing! 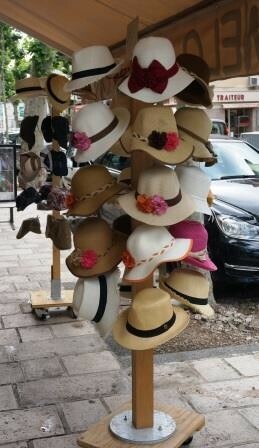 Wedding gift ideas are so hard to come up with, especially when a registry has already been bought out! 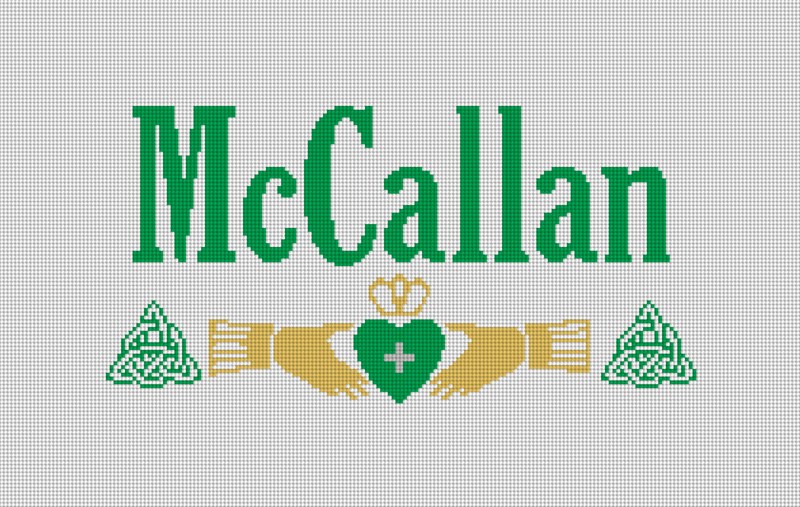 Well, even if the registry is still open, I’m sure that if the couple is Irish, then an Irish Wedding Needlepoint Pillow will be their favorite gift they receive. The idea is pretty simple; make this design into a ring bearer pillow. Or stitch a full size needlepoint pillow for their home. We’ll put their last name on top and below it features two Celtic knots and the Claddagh ring. We can change the colors around to fit any home, and if you have a different custom needlepoint idea, let us know, we’d be happy to help! (Also, if you are interested in having a pillow made for you, contact us for pricing). Sizes for this design depend on the use and mesh size, it ranges from 18 x 10.5 inches (for a full size pillow) to 10 x 5.6 inches (for a ring bearer). We posted about photo needlepoint canvases over a year ago, but last week I had a few orders come in where I thought the photo canvases would make more sense than a stitch counted canvas. Stitch Counted Canvases: Our system has been developed to work best on photographs. 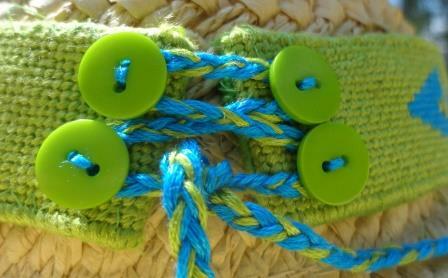 It groups similar colors together and matches them to the fiber you choose. 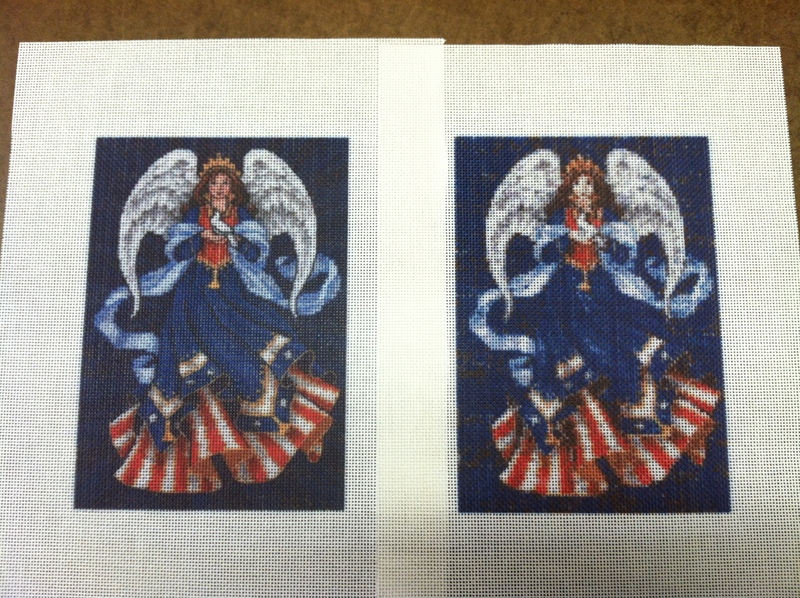 It creates a stitch counted design which we print onto the canvas. This means every stitch on the canvas has an exact color that is also shown on the stitch charts that come with every kit. To see the stitch charts click here. This works really well, and if you’ve seen some of the projects on this blog, you’ll know how good the stitch counted canvases look when finished. Most of our customers prefer this option because they will know all the colors they need and can follow the canvas exactly. Almost all of the pictures of canvases on this blog and on the website are stitch counted canvases. Photo Needlepoint: This works very well with graphic illustrations, like the artwork below. If you are stitching a cartoon or a file with text, the letters will come out more clearly with a “photo” canvas. ALSO, some of our customers prefer to have more detail on the canvas, and match the colors themselves. The photo canvases will look more crisp than the stitch counted canvas. If you prefer a photo canvas, just email us the photo when you place your order and we’ll make the adjustment for you. Here is a good picture that shows the difference. But, please keep in mind that the example below is a very small canvas, and the larger the size the better the stitch counted designs come out. You can clearly see how the stitch counted canvas has lost some of the detail from the illustration. This loss of detail does not happen nearly as much with photos of people or animals, but if we notice your design may be helped by doing a photo canvas, we will let you know. 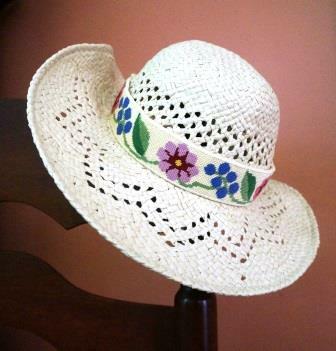 If you want to needlepoint a photo, try creating the design on our website: NeedlePaint.com and see how you like it. If you want help, contact us and we’d be happy to assist. We’ve done a few flies on custom needlepoint belts recently, but per request we finally created a dedicated fly fishing needlepoint belt design. This design features a lot of color variations of clouser minnow flies and a fly rod. Now, if you’ve got another fly(s) that you or a person (whom you’re kind enough to be stitching a belt for) happens to use different flies, just let us know and we’ll create a custom needlepoint design just for you! Below the needlepoint belt preview you will see the fly fishing and bird hunting canvases we made last week, both came out really well! 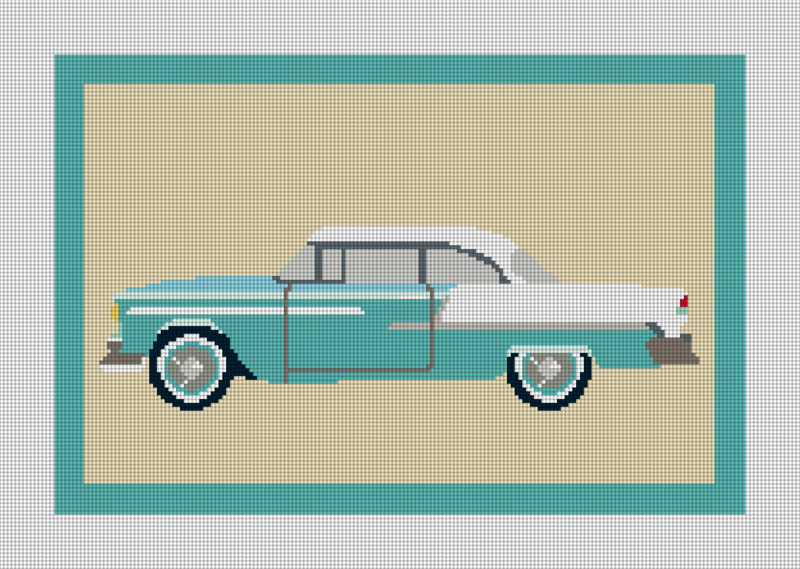 Do you love old cars, or do you want a retro needlepoint pillow design to stitch for your house? This vintage 1957 Chevy needlepoint pillow design will be the talk of the room! We can change the colors around or add a name, as each of our custom needlepoint canvases is made to order. Do you have an idea for a pillow, we’d love to hear it! 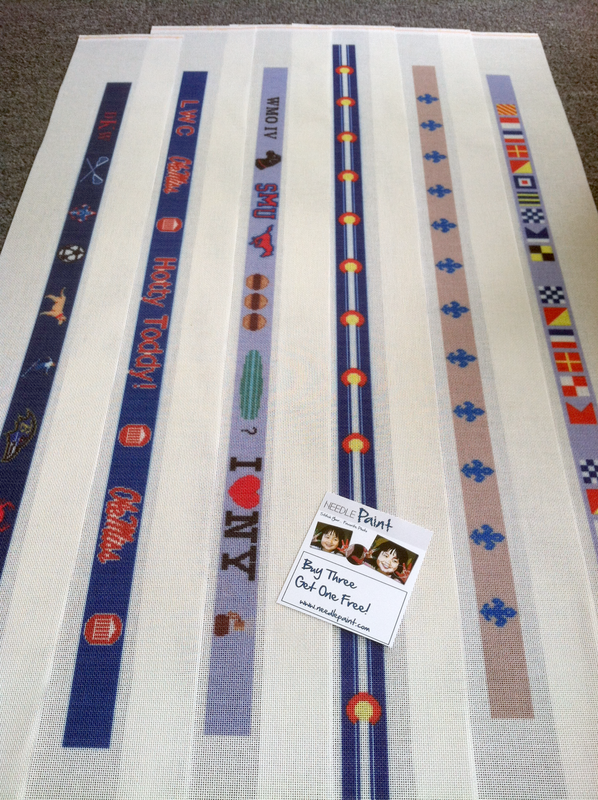 Have you thought about stitching a custom needlepoint belt? Well, in case you were on the fence or are a follower of our blog, I just had to take a picture of the needlepoint canvases we made last week. From Surf Boards to Hotty Toddy, we’re happy to help create a special design just for you. Each canvas comes printed but also includes a counted stitch guide to help in the tricky details.